hit zones are not much use unless you have effective armor also. 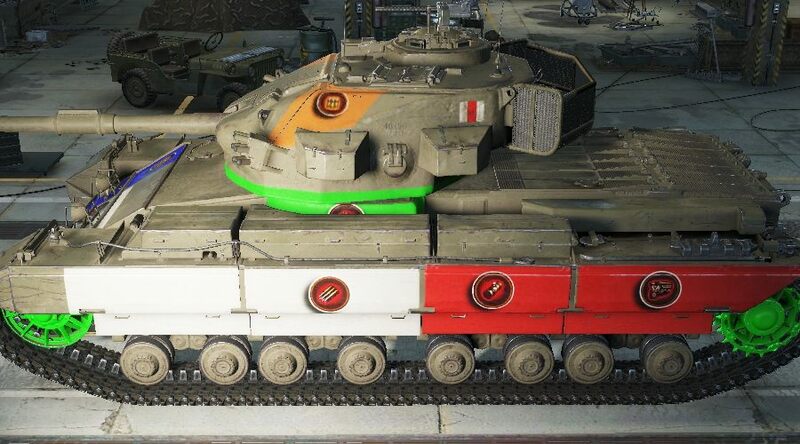 my different tanks penetration values can limit me to certain areas. I suggest a active picture where I can plug in my tanks gun penetration values and see where I can damage with regular, gold, and HP ammo. Like you did for camo values. 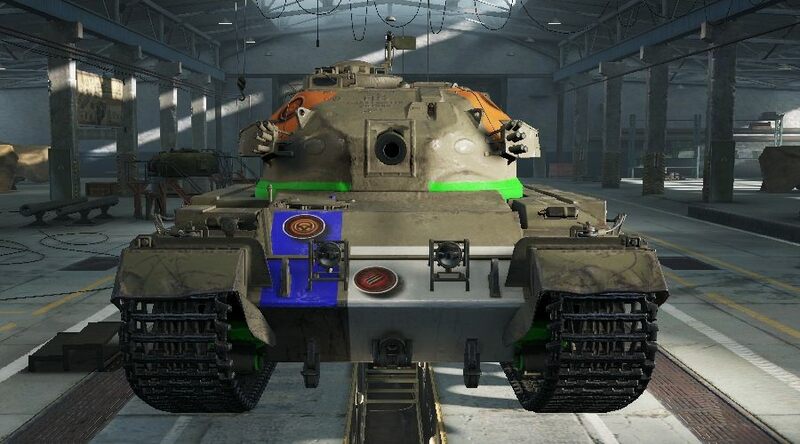 Pick my tank, the one I am fighting, and show where I need to aim and where it would be a wasted shot. Some estimate of damage at the locations. Make sure to train your crew in firefighting, preventive maintenance, safe stowage, and make sure to have fire extinguishers and repair kits ready. 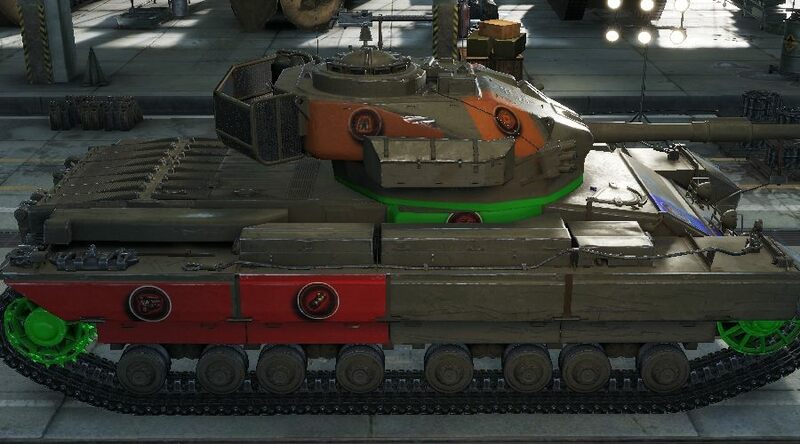 This tank is so much better with the upgraded turret and gun. 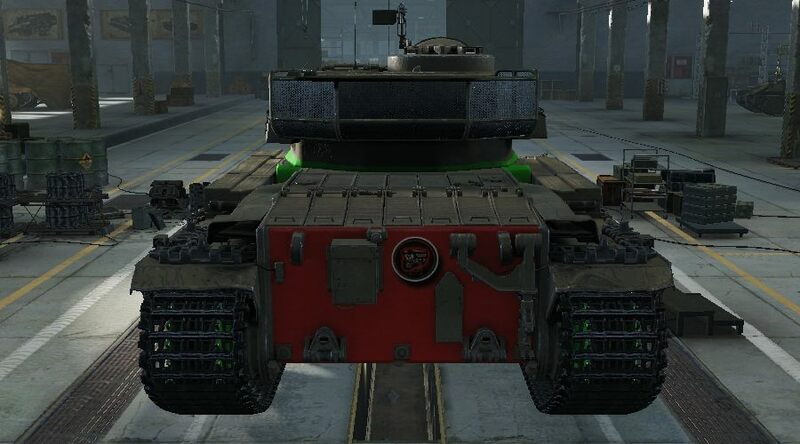 It can even pen the lower glacis of the pesky e-100.